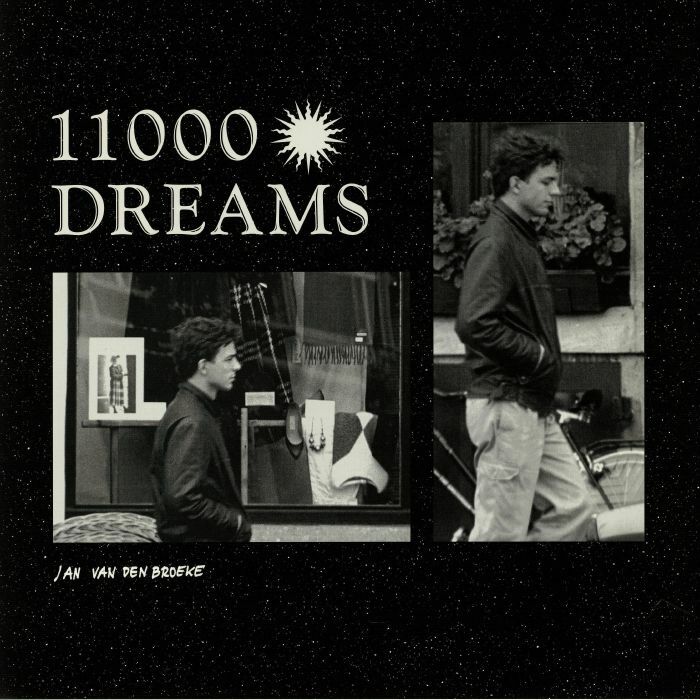 Jan VAN DEN BROEKE 11000 Dreams vinyl at Juno Records. 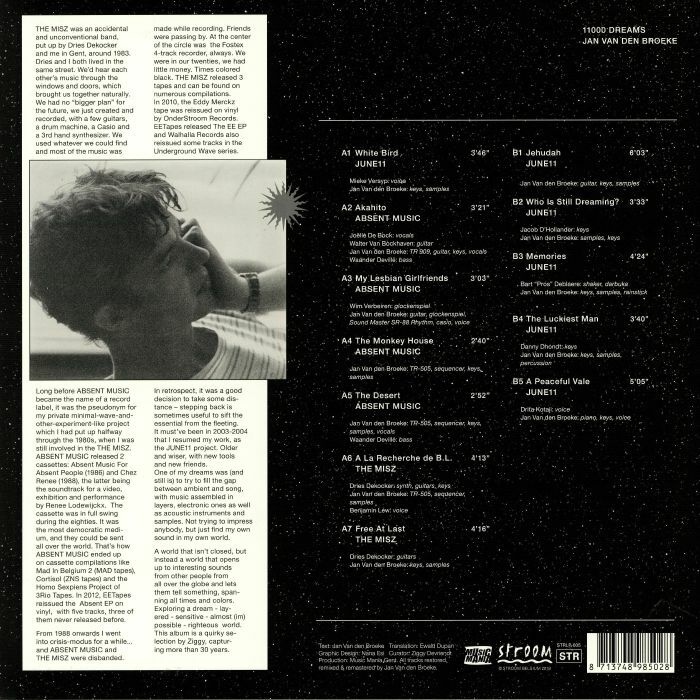 Stroom's latest chunk of left-of-centre brilliance comes from Jan Van Der Broeke, an artist active since the 1980s who's arguably most famous for his work under the Absent Music, June 11 and The Misz aliases. 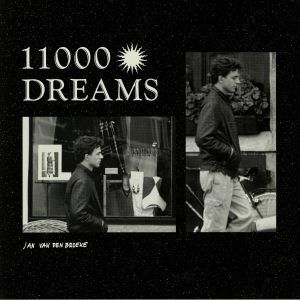 11,000 Dreams is his first career retrospective and draws on 30 years worth of self-released cassettes and CD-Rs. It's a sublime set, all told, pulling together dreamy, evocative, melodious and soft-touch tracks that blur the boundaries between ambient, skewed downtempo pop, blissful warmth, spoken word laden cheeriness (the odd but brilliant "My Lesbian Girlfriends") and spacey cuts laden with exotic instrumentation and whistling synthesizer melodies.